Music legend, Michael Jackson’s daughter, Paris Jackson 20, is being treated at an undisclosed mental health facility, according to media reports. According to sources close to E! News, the daughter of the late famous music icon, Michael Jackson is currently living in a facility in the hope of improving her mental health after a busy 2018. 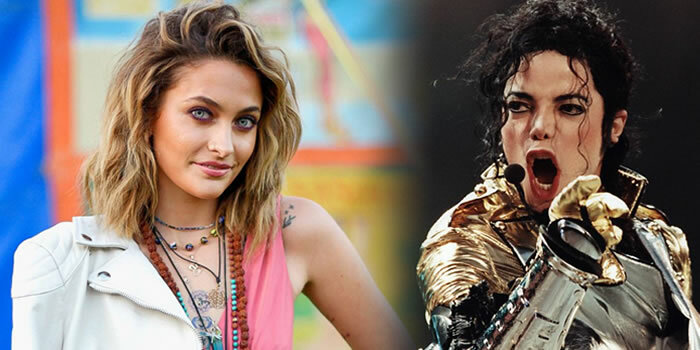 “Paris Jackson checked herself into a treatment facility to aid her wellness plan; and is looking forward to coming out revitalised and ready to tackle the exciting new projects that await her,” the insider shared.